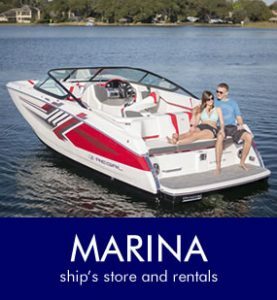 Port of Kimberling Marina & Resort offers virtually everything you could want in a family get-away. Whether your tastes include luxury hotel accommodations or possibly a rustic tent campsite, RV spot or your own private cabin, we’ve got you covered. Here, you’ll find all of the creature comforts you’d expect from a quality resort with all of the conveniences of home. Our hotel offers rooms and suites with free wireless Internet, a pool and spa, exercise room and business center. Our lakeside cabin and RV resort, spanning 220 acres, offers spacious cabins, rustic tent camping, and shaded RV sites with full hook-ups. 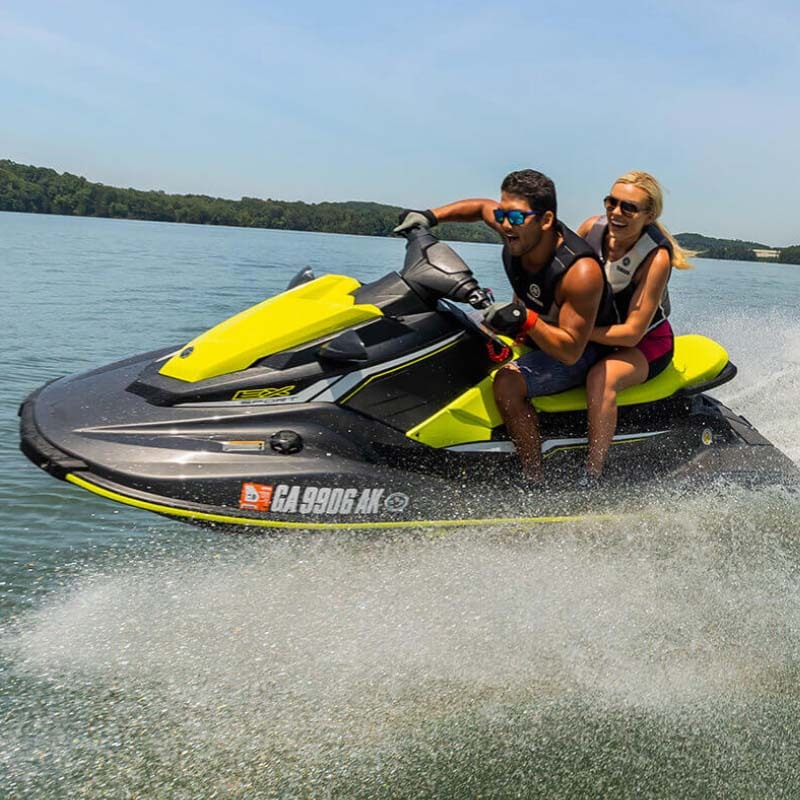 Other amenities include boat ramps, nightly slip rentals, ski boats, pontoon boats, and WaveRunner rentals, and much more. Overlooking Table Rock Lake, this luxury hotel with a marina, campground, and cabins is only 10 minutes from Silver Dollar City theme park and 20 minutes from the shops and restaurants of Branson. 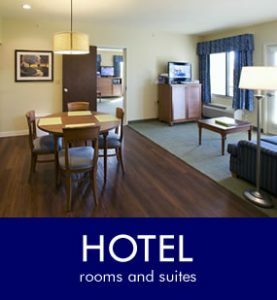 Comfortable rooms feature free WiFi and flat-screen TVs. All have minifridges, microwaves, and coffeemakers. Suites have balconies with lake views, pull-out sofas, and kitchenettes with granite counters. Rustic cabins offer full kitchens. 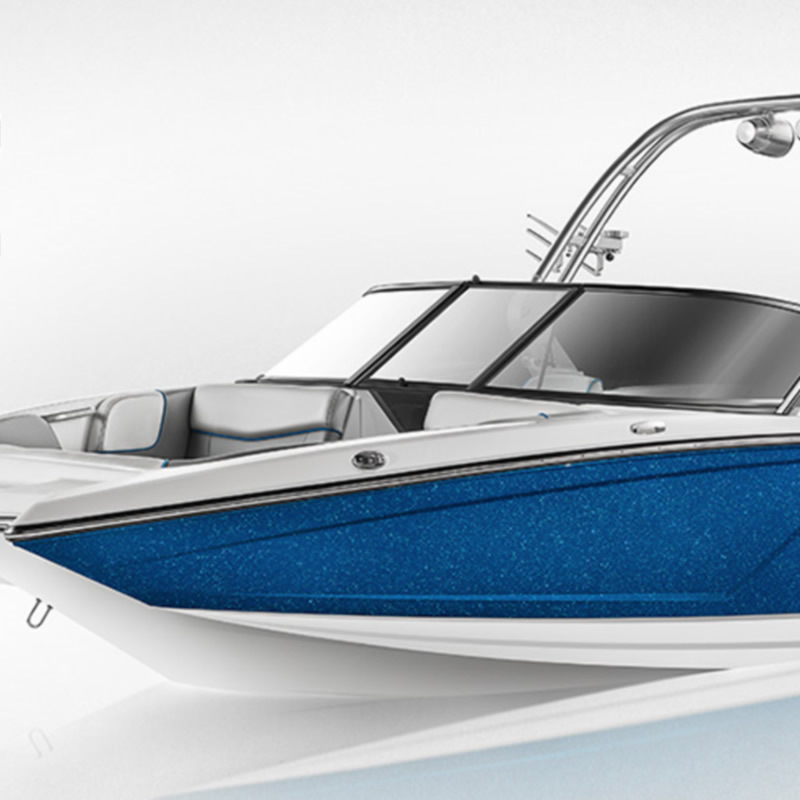 Parking and access to the marina, and boat ramps are complimentary. There’s an outdoor pool, a hot tub and an exercise room. Other amenities include sports courts, and a swimming area on the lake. There’s also an RV site. We have the largest campground on Table Rock Lake, offering full hookups, pull-throughs, and rustic tent camping under the stars overlooking the lake. 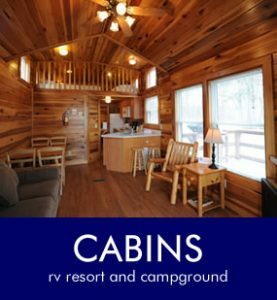 In addition to camping spots, we also have quaint cabins that offer all the luxuries of home. 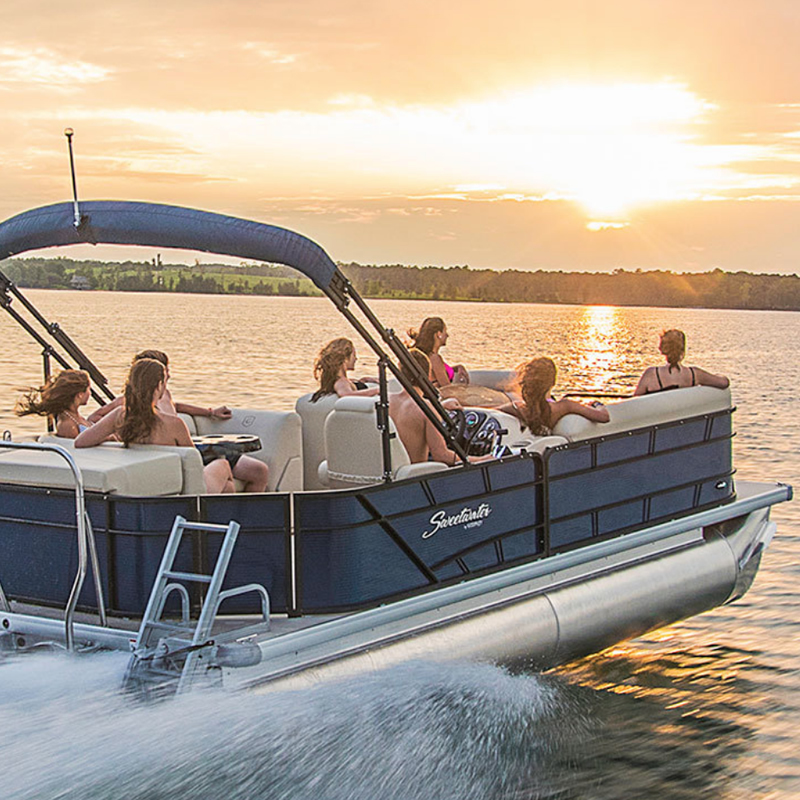 The cabin rentals at Port of Kimberling Marina & Resort embodies the experience of the Ozarks on Table Rock Lake… peaceful, quaint, and beautiful. Poised in the heart of our RV campground, our cabins serve as a comfortable home away from home where families reunite and romance sweetens. Experience the comfort of our cozy lakeside cabins that offer a host of amenities, including kitchens to make you feel like you’re at home.